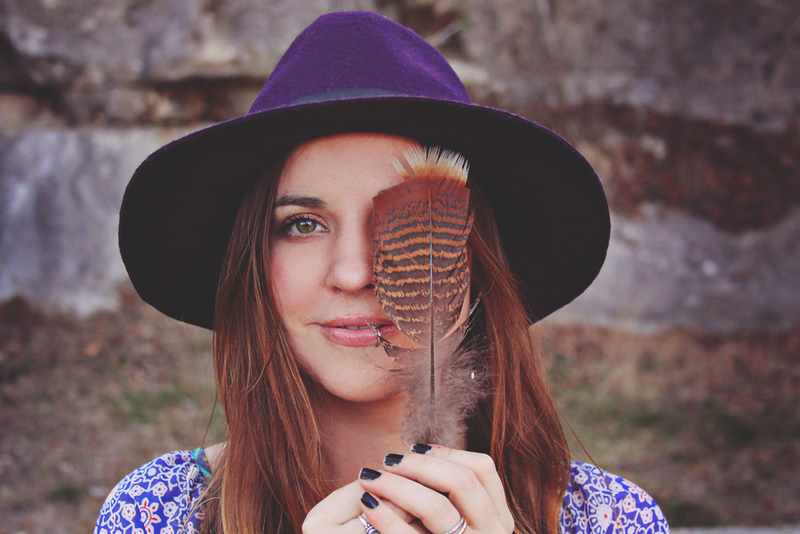 Sadie Rose of Lost Boys & Lovers is offering up $25 credit to anything in her shop! She sells both beautiful vintage pieces and handmade accessories. Her shop is currently on vacation, so you can browse her sold items to see the things she sells, and here are a few pics below of her handmade leather belt accessories. while your at it, check out her blog and her amazing Gold Hearted Thief Lookbook.